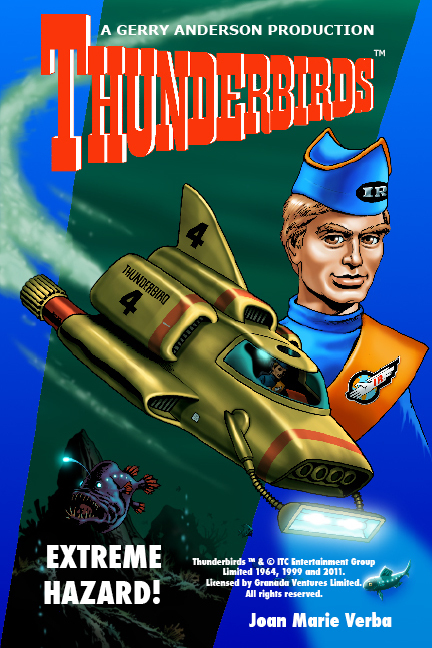 Gordon Tracy, aquanaut, weapons expert, and fun-loving fourth son of Jeff Tracy, learns of a missile that can destroy an International Rescue aircraft. While working on a way to defeat that, the team discovers an even greater menace: plans for a bomb that could destroy the Earth have been lost. Unless International Rescue finds those plans, they could fall into the hands of criminals, who could build such a device and use it for their own ends. Can International Rescue retrieve the plans and save the planet from certain destruction? 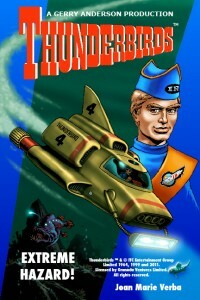 Thunderbirds ™ & © ITC Entertainment Group Limited 1964, 1999 and 2011. Licensed by Granada Ventures Ltd. All rights reserved.